Scottish craft brewer BrewDog is merging its unique beer recipe with an airline experience for its fans to enjoy its products while they travel. The brand recently launched its own airline that will allow consumers to be fully immersed in its craft beer, including taste-testing experiences, a customized menu and more exciting items for fans to choose from. The first round-trip flight is expected to take off in February 2019, from London, U.K. to Columbus, Ohio. Columbus is currently the Scottish company’s U.S. headquarters, and is also home to its famous craft beer hotel, known as The Doghouse. The immersive experience is intended to bring the brand’s consumers a step closer to the its exciting model of merging craft beer with unique experiences: “We’re on a mission to open minds and excite people about what craft beer is and can be. Booking a seat on the plane is a must for any serious beer lover,” says James Watt, co-founder of BrewDog. During the flight, passengers will have several opportunities to affiliate themselves with the brands beverages. Passengers will be offered samples of limited-edition BrewDog beer that has been specially crafted to adhere to human taste and smell sensitivity in high altitudes. A BrewDog care package will also be available on board for passengers to enjoy, which will include customized eye masks and blankets, intended to optimize guests’ comfort. Not only will BrewDog fans experience a never-before customized in-flight activation, but they will also be served by a Cicerone-trained cabin crew that specializes in serving beer in high altitudes, to enhance the drinking experience. 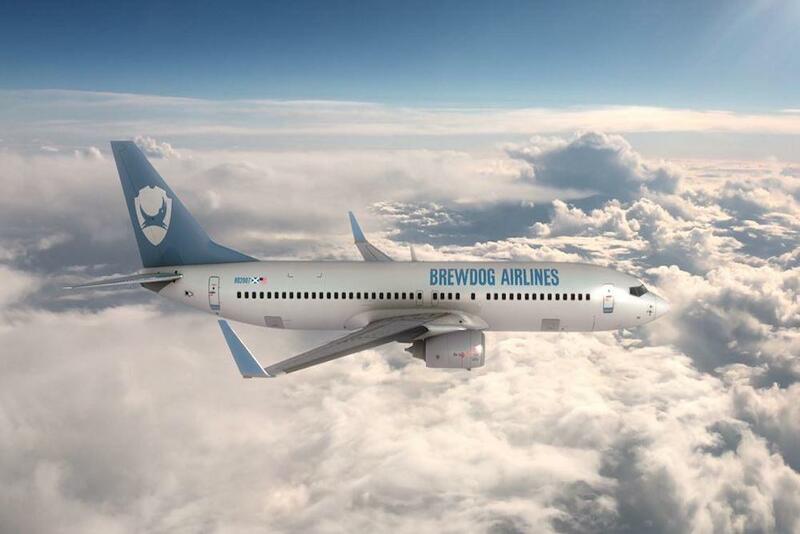 “BrewDog Airlines will be an experience like no other—we’ve redesigned the flight experience for optimum beer enjoyment, from the food, to the entertainment, the cabin crew and most of all, the specially brewed high-altitude beer, says Watt. The excitement doesn’t stop there. 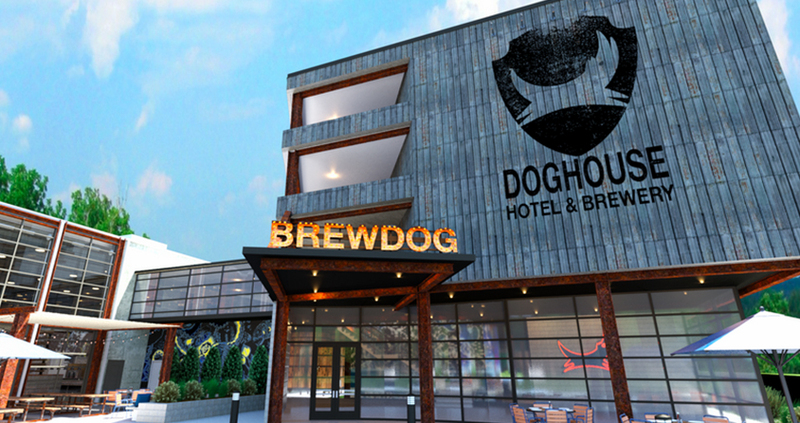 The flight experience package also includes a four-night stay in Columbus, OH where guests will be able to tour BrewDog’s brewery, visit The Doghouse Hotel, and explore the BrewDog museum along with several local breweries in Columbus. A day trip will also be offered to guests who are interested in visiting Cincinnati, OH to continue the brewery tour. BrewDog’s immersive flight experience will be offered exclusively to its community of beer fans. In addition to this offer, the brand is hosting a contest that will award five winners with the flight package, and allow them to bring a plus one with them on the trip.